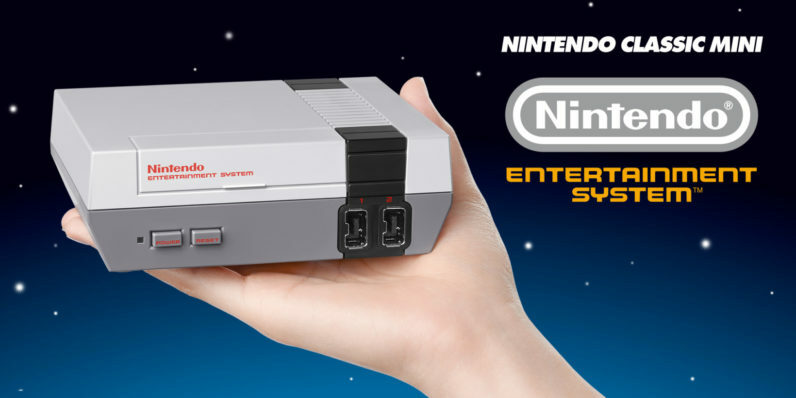 Nintendo today announced the return of the Nintendo Entertainment System Classic, its surprise hit retro console that no one could seem to find. The unexpected stopgap console that grabbed fan attention before the release of the Nintendo Switch proved to be far more popular than the company’s foundering Wii U. That said, the console’s limited numbers remained a sore point for potential buyers right up until the console was discontinued earlier this year. Nintendo seemed to let it slip in the announcement of the Famicom Mini‘s cancellation that it might bring either or both consoles back, but gave no further details. While the NES Classic won’t be rereleased until next summer, the SNES Classic comes out on September 29.